The Titanfall Beta has been and gone, as has the mass panic and frenzy for beta codes all over Twitter/Facebook. Members of Respawn caught up with Polygon to discuss the overall Beta experience and the importance it had on refining the experience for the end player. 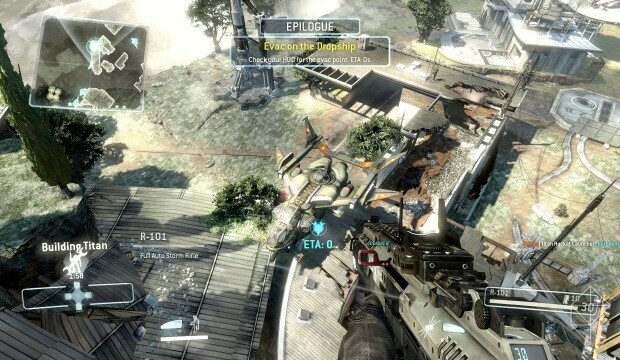 Abbie Heppe, Community Manager at Respawn confirmed the beta attracted “around 2 million unique users” throughout the beta period, a truly amazing figure given the initial staggered rollout of beta codes – not to mention reports of users receiving no codes at all.